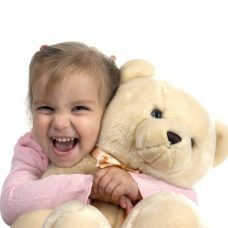 Sending flowers for an occasion is like giving a new level of meaning to your feelings. 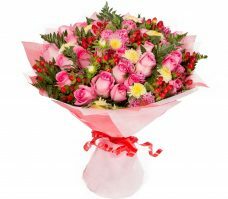 Let them know you really mean what you are saying by sending an amazingly sweet flower bouquet. 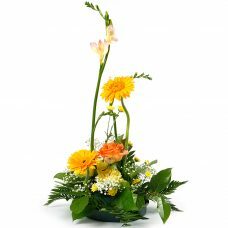 We offer flower bouquet delivery across Canada. Markedly a nice flower arrangement makes any state happier. As it is such a joy to look at, just even the visual effect instantly creates endorphins. 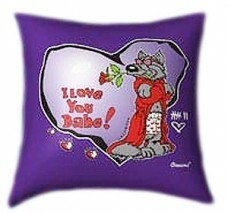 Of course flowers are for Birthdays, but also perfect for Get Well, Just Because, Love and more. 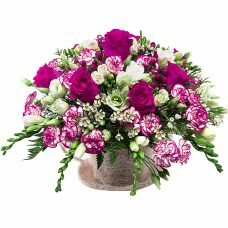 For Sympathy not only a beautiful flower arrangement but also a gourmet basket will give comfort to the receiving family. Indeed, New Baby flowers are fresh and hand delivered right to their door. Delight them with your ‘Thank You’ sentiments from our collection of Thank You flowers today! 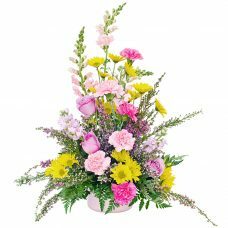 Their colorful beauty as well as their natural appeal, your Get Well flowers are surely to be appreciated. 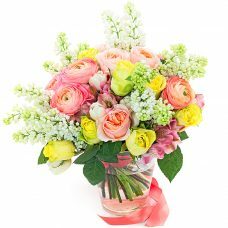 A gorgeous, lush variety of garden-fresh blooms exist in this Aristocratic sweet melodies flower arrangement. 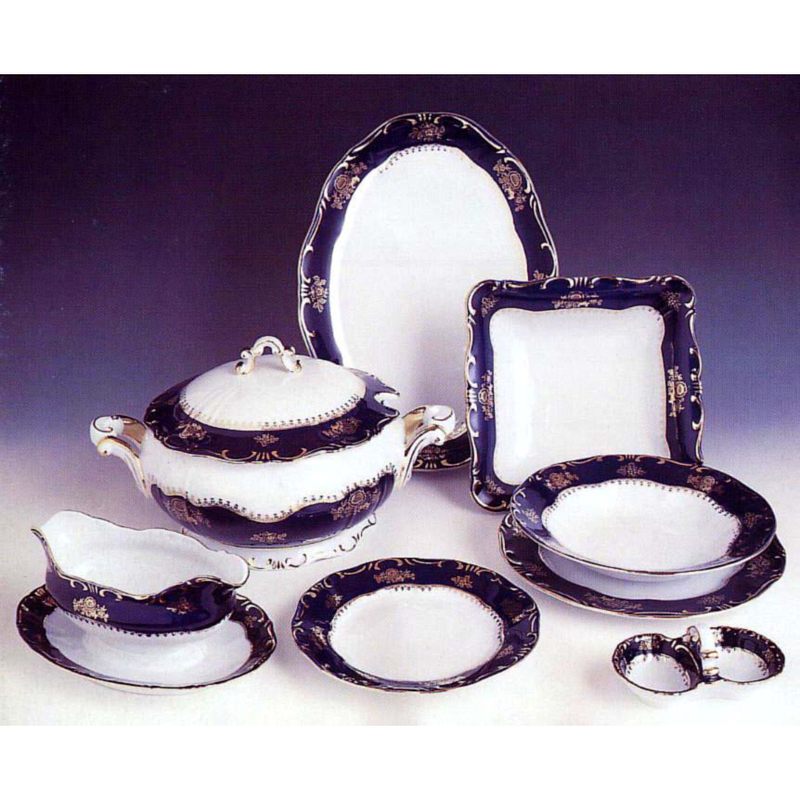 So beautiful and graceful. 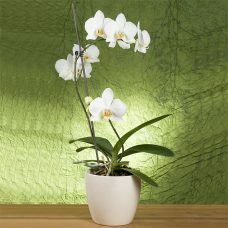 This premium bouquet brings the charm of one of the world’s most famous estates into the home. 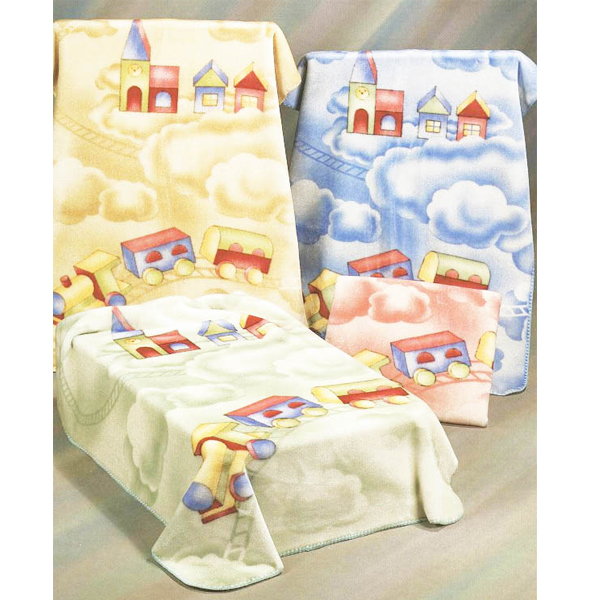 Say thank you for their tender loving care with this beautiful arrangement. 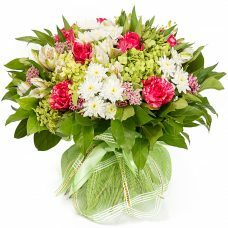 Any nurse, caregiver, friend would be proud to receive this vase of artfully arranged carnations, alstroemeria, chrysanthemums and waxflower. 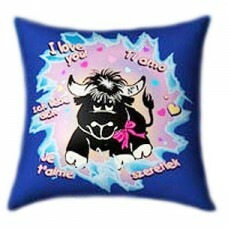 I Love You Babe Glow In The Dark Pillow, Decorative pillow for children of all ages for thinking of you and any suitable occasions; the print glows in the dark. 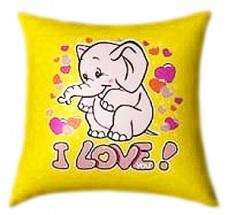 I Love You with Elephant Design Glow In The Dark Pillow for children of all ages for thinking of you and any suitable occasions; the print glows in the dark. 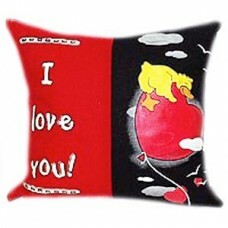 I love you Glow In The Dark Pillow for children of all ages for thinking of you and any suitable occasions; the print glows in the dark. 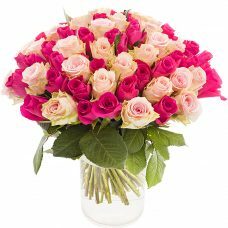 A passionate bouquet to send heartfelt wishes. 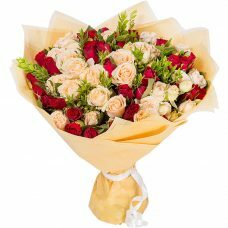 Make it an occasion to remember by sending this absolutely glowing bouquet full of fresh flowers and fiery beauty. 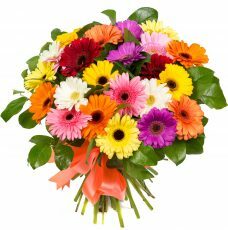 A perfectly Rainbow Gem Gerber Daisy Fresh Flower Bouquet that brings an elegance and beauty to any occasion. 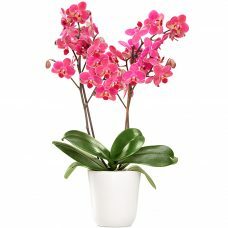 Give them the sweet gift with this enchanting rainbow blooms carefully selected for their beauty and freshness.